Bespoke is delighted to announce details of their newly awarded contract in Hatfield. 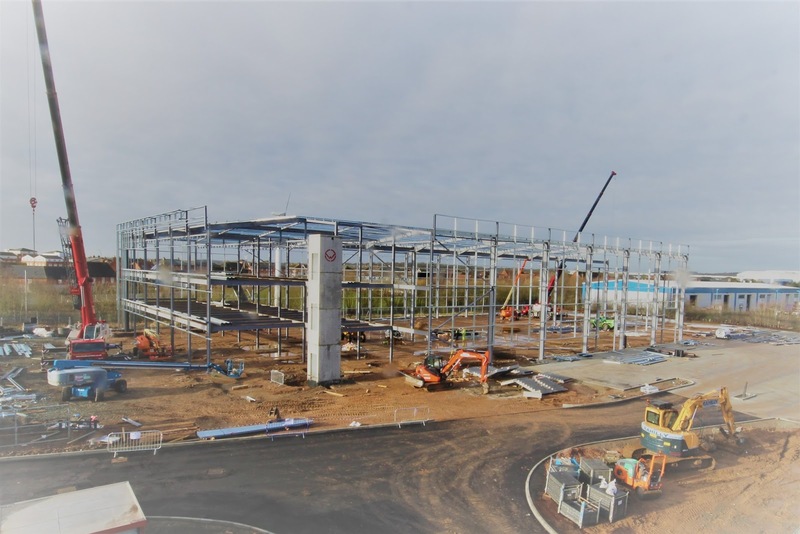 Commencing in March, this project will involve the full internal fit-out of office accommodation within a newly developed 69,199 sq ft warehouse and distribution centre. Working alongside Main Contractor, Winvic Construction, our scope of works include the fit-out of three floors of office space. Our works package includes partitions, joinery, screeding and the installation of kitchen facilities and Armstrong suspended ceilings. Situated on Hatfield Business Park, this project will be completed for end-user, Arlington Properties The advantageous location of this thriving 3.5 million sq ft mixed-use park has led to a huge influx of exciting developments across this 400 acre site, including over 2000 homes, 18 retail units and a University campus.